MOTOR's TOP 10 Biggest Baddest Bling fails! 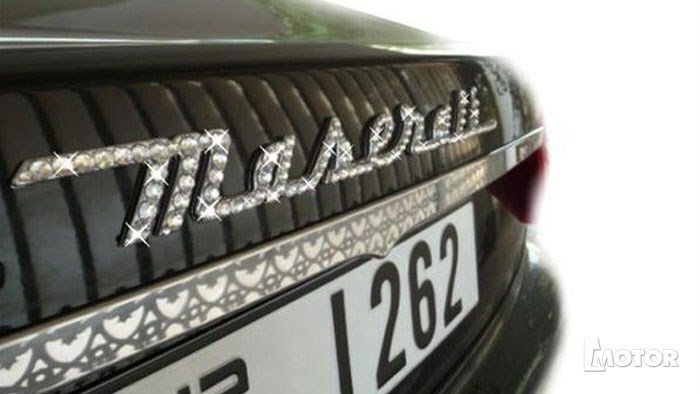 Pimped and blinged out automotive fashion victims are everywhere, and MOTOR mag is kicking off 2013 with a Top 10 list of cars it loves to hate. Chuck the following in a blender: Over-the-top jewellery, the most obscene colour combinations imaginable, faux fur, and a solid helping of bad taste. Mix, and throw at your car. 1 / 10 See what we're talking about?